New York City Center again welcomes back the international dance phenomenon to the Big Apple this March. Among the performers at this year's event is the extraordinary talented Sara Baras. 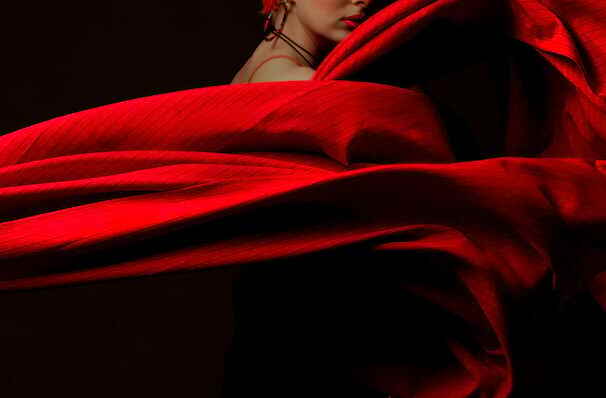 A truly global movement, the annual Flamenco Festival tours in London, New York and Miami, making it the most important cultural dance event outside its native Spain. Introducing new fans to the art of flamenco dance, both educating us on the history and evolution of the form. With collaborations between flamenco's biggest choreographers and dancers alike, this is one way to experience the flamboyant passion without setting foot outside the country! This year sees the return of flamenco icon Sara Baras, performing Shadows, an innovated piece of her native Spain. Baras will dance alongside her husband and six dancers, who all share an undeniable passion for the art, which will resonate throughout the piece. Sound good to you? 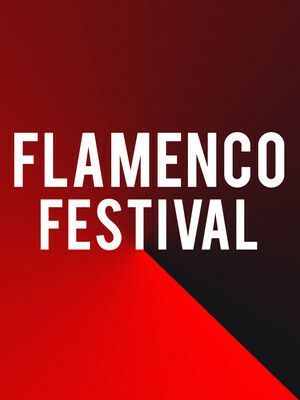 Share this page on social media and let your friends know about Flamenco Festival at New York City Center Mainstage.